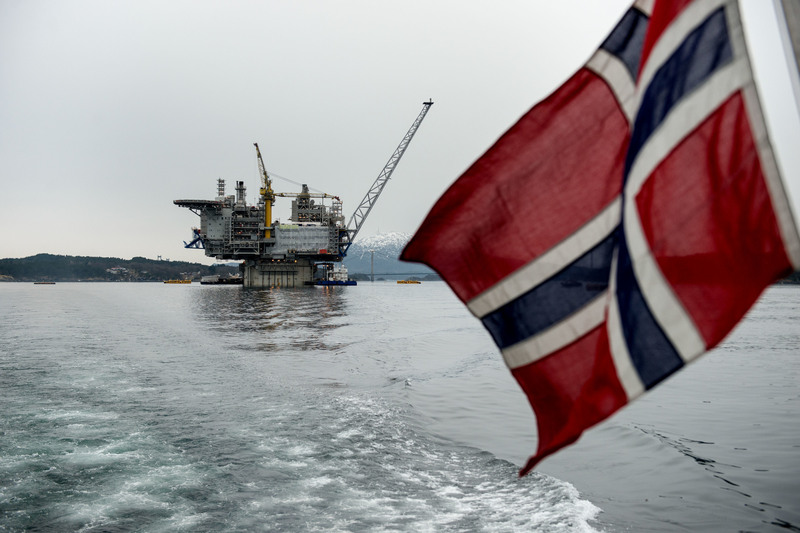 Hundreds of oil and gas rig workers in Norway are to begin strike action today after talks on a proposed wage deal collapsed, according to a state appointed mediator. It was announced that talks between trade union groups Safe and YS and the employer’s lobby, the Shipowners’ Association, had failed just after midnight last night. It is thought that the strike action will have immediate consequences, with Shell’s Knarr field to cease production. A total of 670 workers will today down tools, but the number could reach more than 2,250 if an agreement is not reached. Safe confirmed that 106 workers on the Teekay Petrojarl production ship operating at Shell’s Knarr field would stop work. 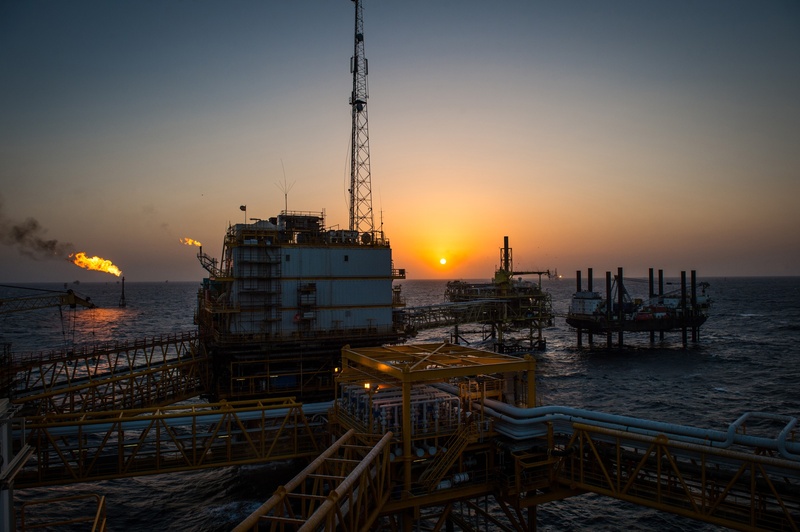 The field has daily production of around 63,000 barrels of oil per day. Last month, Safe threatened summer strikes, describing the pay offer as “smaller than hoped” and said any changes to pension rights would be “unfair to many workers”. The labour union also claimed that 80% of those who took part in the ballot rejected the pay offer. Norwegian drilling firms who could be potentially affected by strikes are Transocean, Odfjell Drilling, Rowan Companies, Maersk Drilling and Seadrill, while oil companies such as Equinor, Aker BP, and Lundin Petroleum could be indirectly affected.